Join us as Devin Rigaux hosts our first Varietal Wine Tasting. 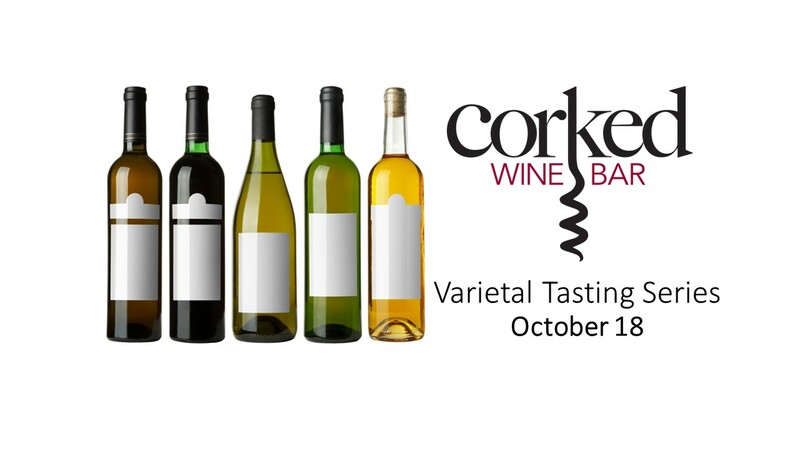 This series of tastings will focus on the specific grapes and their many styles available across the globe. A first in the series, we will be featuring Riesling. Tickets can be purchased online, reserved by calling and sending an e-transfer or with direct payment at the bar during open hours. Each tasting is limited to 20 participants.